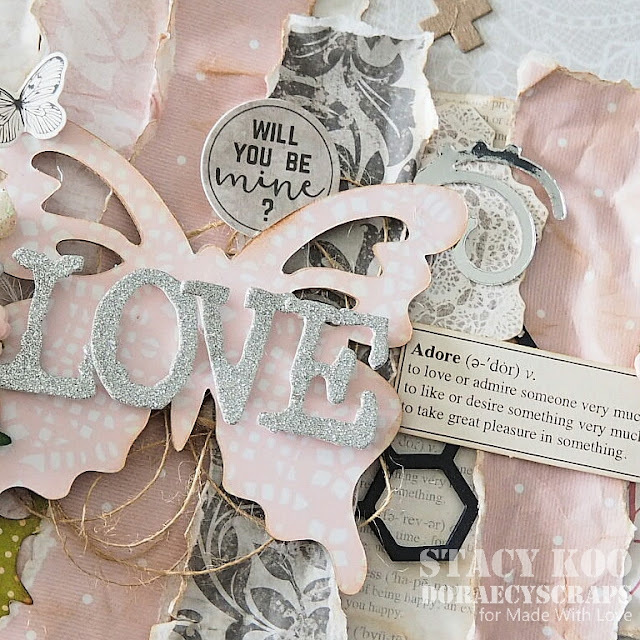 Description: A shabby chic 10.5" love album specially created to house the memories of your sweet other. 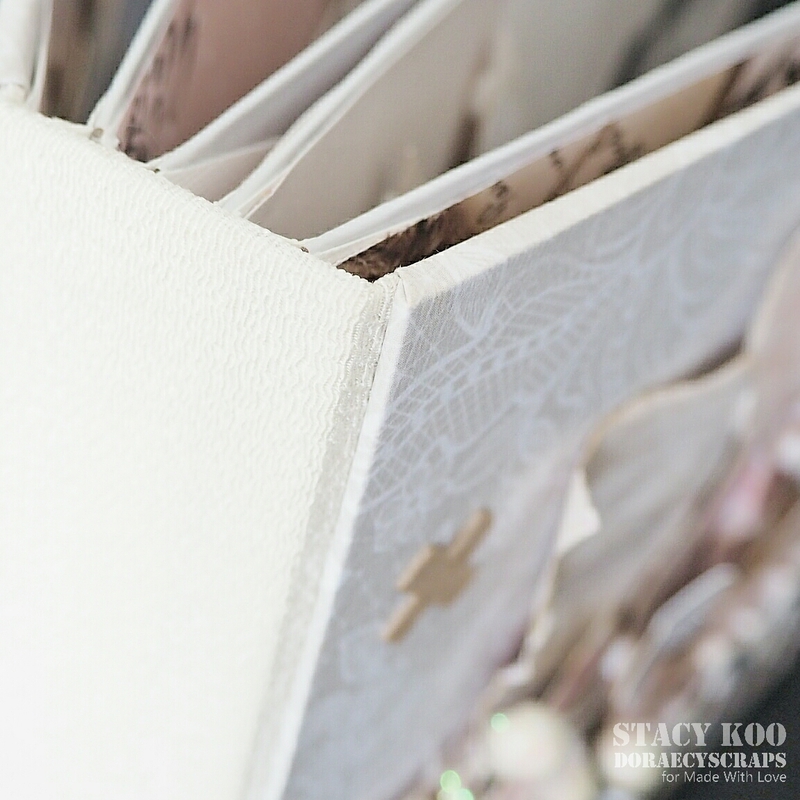 Specially including a new english case binding for this project and includes 10 layouts! Celebrate love this month with all things sweet!